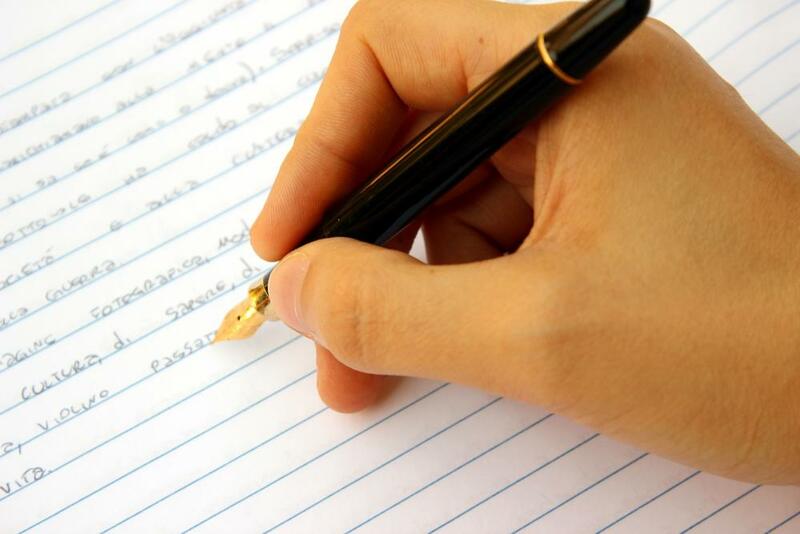 Essay writing is a critical part of high-school, college and university education. While the extensive amount of courses are provided within the academic aimed to teach students how to write essays the most efficiently and submit them on time, lots of students still have similar problems with writing which affect their final grades drastically. If you get not stellar grades for your essay writing assignments, it is triggered by the stable set of mistakes. You can even find out the ratio when analyzing your 5-10 recent papers. For example, 20% of reduction will be because of your grammatical omissions, 30% because of the formatting, 40% because of the failed logical structure and 10% for something else. If you spend 1-2 days for analysis, you will understand what your problems are and where you should start. It is exceptionally important to start from here, as without a profound analysis all your further actions might be close to useless. We believe you’ve succeeded with the first step, and now you know which mistakes influence your grades the most. Here you should make a rather difficult choice, which we cannot make for you, but we can explain pros and cons. You can start with mistakes which steal the most substantial part of your final grades. This way you will deal with your biggest problem. However, it might take too much time, and it might be more beneficial to start with the smaller, simpler tasks which will still improve your scores. It is up to you to decide. If you are up to a challenge, choose the most substantial one, if it is hard for you normally to finish a task if its volume is somewhat scary, better start modestly and see how small wins will keep you going. Of course, we don’t mean that you should make grammar mistakes and not to care about it at all. Make everything to increase the quality of your final drafts, but at the same time, pay the utmost attention to the problem you want to deal with this particular week. For example, you have decided to work on formatting. You can spend a little less time on research but dig into the Purdue Owl manual for each and every point regarding how you should cite a source, how you should organize margins and tables. This approach will keep you focused. We also recommend you to write down the issues you check on most, as this short list of answers will be helpful in the future and will save you a significant amount of time. Open a public blog about anything and write a post every day to update it. It might sound rather distracting and time-consuming, but in fact, it is a very good practice which can make your academic writing better than you’ve ever expected. The perspective of being publicly judged influences your subconsciousness, and you try to do your best, check on grammar rules and increase your passion for writing if you receive a positive response. While looking for topics, you will find out that the Internet is not limited to Facebook or Google, and maybe find databases useful for your academic writing. Don’t get under too much pressure with blogging and don’t try to write a novel each day of the challenge. However, the most important idea is to write every day, at least 5-10 sentences without skipping a day. This writing discipline will influence the way you think and will eliminate your possible fear of the blank document which should become an essay. This method is used by the real paper writers, bloggers and editors. Writing your text aloud (not whispering) gives you a completely different understanding of what is written, its style and its logical consequence. Remember that wordiness is not a virtue and if you stumble upon some exceptionally different words, and they are not terms which are necessary for the particular research paper, find the way to change them. If you lack air while reading a particularly long sentence, split it up. It is much easier to read papers in which each sentence expresses only one idea. The same concept should be applied towards abstracts and chapters. As you could see, we didn’t advise you time-consuming or expensive options for improving your essay writing. The only problem with this list is that it is very difficult to follow it diligently, as it looks too boring and simple. Don’t get fooled by it, as we are absolutely sure that if you invest yourself and follow these tips, in a month your professor will be surprised with the development.